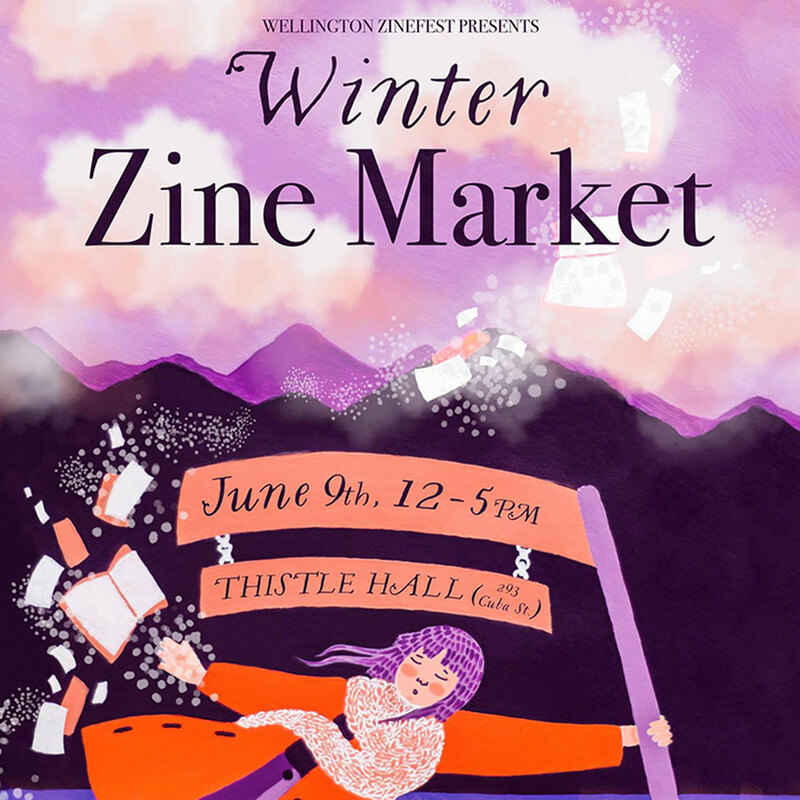 Wellington Zinefest are presenting the 2018 Wellington Winter Zine Market at Thistle Hall on Saturday June 9 from 12 – 5pm. We’re inviting everyone to come along for a cosy afternoon of zine browsing, buying and sharing. Whether you’ve been making zines for 50 years, 5 weeks, or never heard of them before – all are welcome. The Winter Zine Market is the little brother of the larger Wellington Zinefest held in summer. The Market was established to ensure there are fun zine-related activities throughout the year. 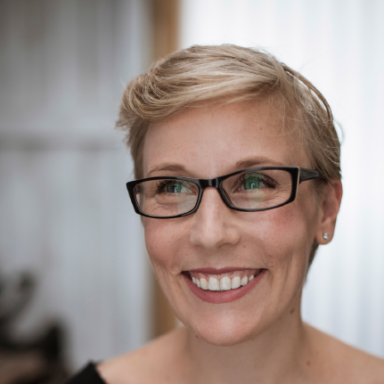 If you’d like to sell your zines, you can apply for a zine market stall for $5. Stall applications are open from now until 18th May, email wellingtonzinefest@gmail.com for more information. If you’ve got a zine you want to show but don’t want a stall yourself, we’ll be having a communal stall your zine can be part of. 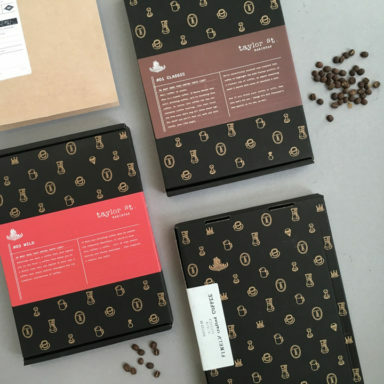 Want more of this in your inbox?